On behalf of all of us, thank you for a game-changing webinar today. I think we were all a bit stunned by the depth of information and our brains hurt a bit (but in a good way)! One of my staff members was so worried we were going to close the store for the webinar that we kept it open, so I took a walk-in at the end. I used the strategy and sold $175 anniversary arrangement in about 3 minutes using the technique that in the past we would have started the conversation with our $65 minimum. Boom! I think the whole training is concise and streamlined. There is nothing extraneous--it's all entirely useful and relevant. Tim, As always your training is wonderful! I'm glad my staff embraced what you were saying and I see and hear improvements already! Love your Valentine Boot Camp since I am always looking for ways to improve. As the manager of a very busy shop in Chicago, I really appreciate your input! 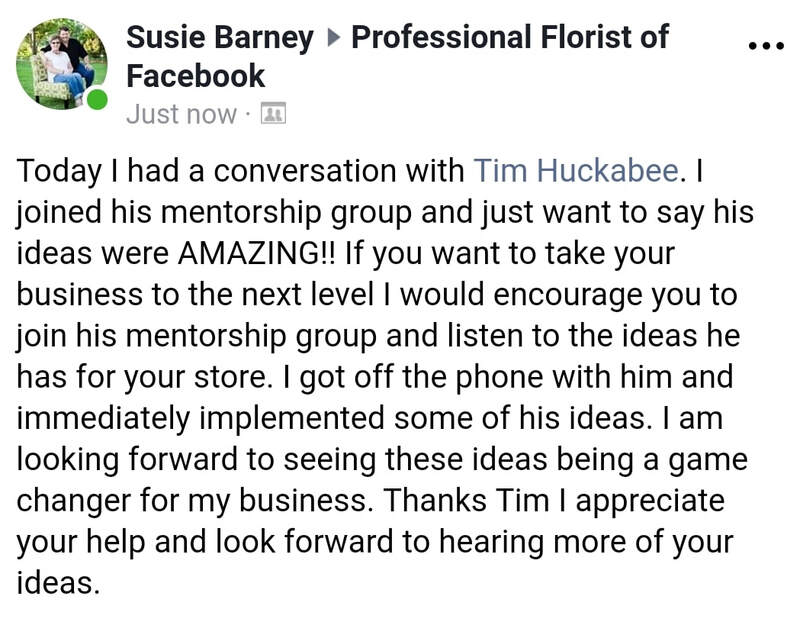 We would like to say a Big thank you to Tim Huckabee from FloralStrategies. He came to our shop yesterday for the first part of his CORE training. Even though I personally have been in the trade now for thirty years, it was amazing to see how our approach to our order taking, was very outdated. We had so much FUN learning Tim's strategies, and even though it will take a little time to implement all that the team learnt, in less than 24 hours just trying out Tim's approach we have upped our average sell from £30.00 to £45.00. We would recommend this training to any Florist struggling to realize shoppers are shopping in the 21st century and will be happy to pay 21st century prices. Thanks again Tim. It is well worth the money, time and effort. Even my most experienced designer, who felt she had it all down when it comes to selling, learned new things. My best sales person also realized there were ways to increase our sales that she needed to improve on. 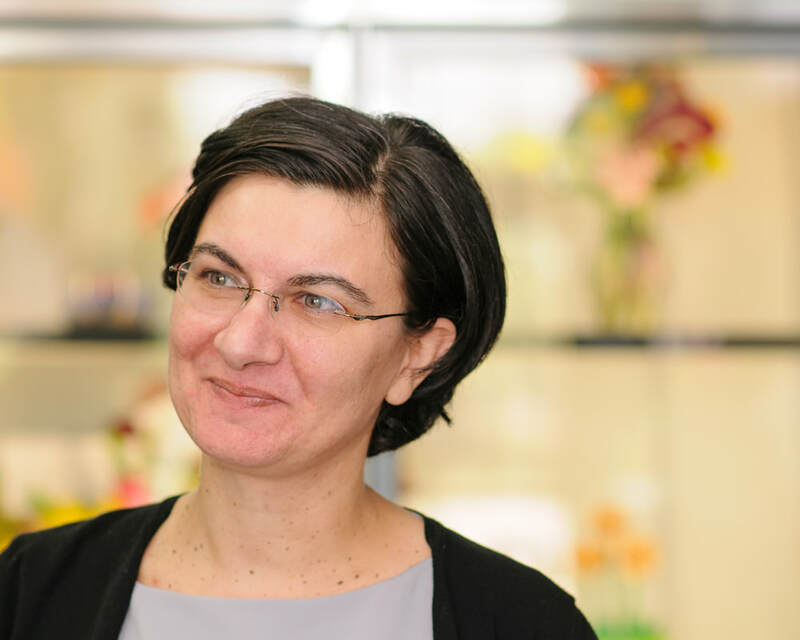 As a small shop owner, when you can become close to your staff, you can lose sight of your position as the owner/boss and the training gave me the encouragement and push to make a change in many areas. It was great seeing Tim in Portland at the SAF workshop. As usual, he hit it out of the park! Having gone through the training several years ago, the message is still spot on. We experienced the financial results! If you haven’t completed training with Tim yet, you are missing out on bigger, better sales. ​His system works and we saw a huge increase in our numbers from day one! We found Tim very engaging and easy to communicate with, and had lots of laughs while also taking in some very important information. We have already tried some of the strategies within the last couple of weeks since the training and have already seen success on several occasions! We would definitely recommend other florists to have Floral Strategies training. Tim is great. We went to a seminar at Fleurex. He really makes you think about how you sell things. 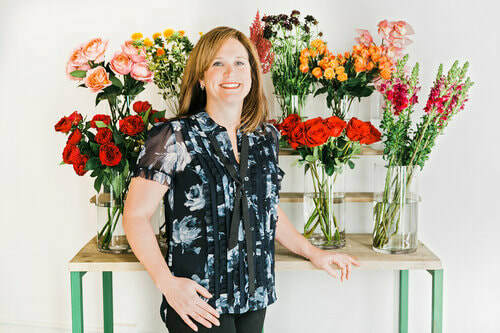 I think other florists who are considering FloralStrategies training should know that you will make your money back PLUS WAY MORE, that you pay for the simple, brilliant, and highly motivating sales training. I found the workshop really helpful. You offered practical advice that can be implemented rather than vague theories!!! I would recommend it all florists as it's positive hear things you already do be re-confirmed as good practice and there are plenty of new ideas too. 1st sale of the day, offered $150 spring flowers in vase. He quickly said yes. 2nd call wanted a planter. Offered large planter at $125. Immediately said ok. Both would have typically spent $80. Thanks for the great coaching. Just wanted to express our sincere thanks for the training yesterday. You more than met our expectations! Just wanted to say thank you for a super training day. The girls and I loved it and feel it was very beneficial. We have already been putting the techniques to practice to great effect so winning all round! I loved the worksheets. I thought the info was a great "refresher" for our permanent staff! -validating a web shoppers choice can quickly end the shopping trip. ​Thanks again for a wonderfully presented session! I wanted to express my personal thanks for your participation in our Growth Solutions Conference. In my humble opinion, I would say your program was the best I have seen in my 27 years with SAF. I wish we could get every florist to take your training and then actually use it as we would be a much healthier industry. You really have a great presentation style and your training is just so dead on! Thanks for working with us. I truly enjoyed meeting you and having you help our staff do a better job with their sales. We are implementing as quickly as we can. You are charming, smart, humorous, and insightful! Thanks for sharing with us.soon. Thank you so much for all the great information last night! I am very pleased that I took the time to come and hear you speak. You had so many great insights and such valuable advice. Many thanks for your valuable time and advice! ​I wanted to thank you again for a very informative and thought-provoking workshop in Columbus last week. I enjoyed it immensely! Excellent at educating the floral industry in business strategies. Excellent! ​Thanks for all the information (in the webinar session) the staff really liked all the fresh ideas from you! Just wanted to say thanks for the (webinar) session tonight. The girls were excited, talking about how they loved the small medium large choice and felt they would be more comfortable selling higher items with this "recipe" and are very anxious to sell the premium dozen roses! Thanks again, talk with you soon. ​It actually simplifies how we sell. We are all doing the same thing now. We are already seeing improvement! Thank you very much for the great info and for your presentation at the Ozark Florist Association Convention. We are so excited to implement the things we learned and are already seeing some great results from it! I am a member of Team Floral, but I wanted to say thank you for the $200 your training gave me yesterday. I know the way I was accustomed to selling funeral work and I would have had a very nice $300 sale. You showed me how to sell a better product at the correct price range for this customer. I sold it for $500. Thanks! I want to share our success with selling add-ons (Finishing Touches in FloralStrategies speak). We sold more boxes of chocolates in just three weeks during the slow month of August than in all of last summer Memorial Day to Labor Day. What a great item to sell, with very limited labor needed that equals pure profit!! Thank you! I have been enjoying the webinar series all year and can see a marked difference in the way I approach a phone sale. And I have seen a difference in the bottom line. No matter if you have 1 year or 30 years of floral sales experience, OnSite training with FloralStrategies is a program that is very helpful for improving your sales skills. It teaches you to speak positively and precisely on each and every sale. It also gives you the techniques that are needed to increase your bottom line profits. And all in a fun and interactive manner. Just wanted to give you an update on how it is going since your most recent visit. Using Medium our most popular from $65-95 only 2 people have asked for something more affordable. All they hear is $65-95 and say yea let’s do 65 or let’s go on the high end of that (Yes that transaction should have been a large). Just letting you know that we are not perfect, but are drinking the Kool-Aid and man it is working! So, thank you for the increase in average sale, AGAIN! I hate to say it but we are killing it. I think my marketing was working to get them to calling. But when you see our sales reports it has consistently been 25-28% higher sales. You did sign me up for a holiday, right? Thanks for your energy charge last week. It enlivened the group like a gulp of Five Hour Energy Drink!!!! Your being here created a new buzz. YOU and the process you bring BY FAR delivers the most ROI and is easiest to get our arms around. I wanted to let you know that YOU were the best investment that we have ever made. I have heard great feedback from the staff. The best response I heard was "This is definitely taking us to a new level of sales and customer service." I am really looking forward to continuing to work with you down the road. Thank you for your time, patience, and expertise. We spent a nice day with Tim in our shop. It's really good help to raise your profits and get more customers on board. 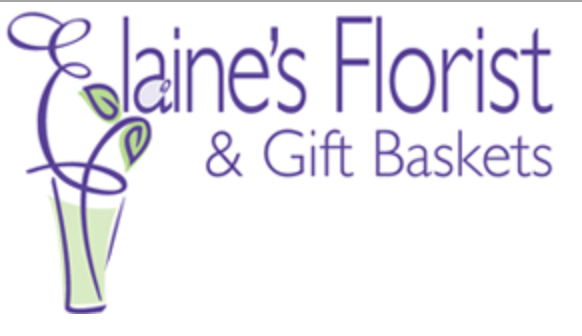 Just wanted to send a note to thank you for working with the staff at Elaine’s Florist & Gift Baskets. My sales for the year were already up 20% and what we learned from you in just 6 hours has increased my sales another 20%. After being in business for 20 years, that is an impressive number. I can’t begin to describe the excitement in my employees when they use your selling methods and the customer takes their lead. My average vase arrangement has gone from $67 to $84 within one month. It amazes me that many floral shops do not seem to have a problem paying their money monthly to the wire services and giving up 27% of an order rather than having you come in and increase their sales 20% at 100% profit. WOW... what can I say? THANK YOU VERY MUCH. Everything thing, every word, every gesture, every telephone call "throws a switch in the head"
Just wanted to let you know I just took a $100 order from a customer who normally sends an average of $75! Your system is so easy and really works. Thank you for your intensive training session last week. I am already seeing some benefits. Lynn took two $125.00 orders in a row today. Yay!! That is very unusual for her. I gave her kudos. I enjoyed your approach and can honestly say that I learned quite a bit also. Now, to implement it. Just wanted to say Thanks for spending the day with us. We look forward to putting your strategies to work. And, by the way, your tact and diplomacy was outstanding. 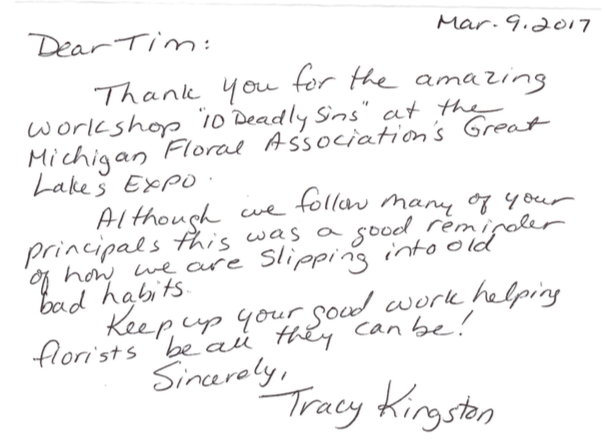 Having been familiar with Tim for many years from attending his seminars at RTI and other florist conferences, we always made efforts to follow his sales techniques. We finally decided to get on board full force and join FloralStrategies TotalTraining in July of 2013 and it was one of the best decisions we have made! Tim came that August and got us fired up. He is straight forward and entertaining and really made it clear that we don’t need to apologize for charging fittingly for our product and services. We were following his methods well for a while then went through some changes and we let our coaching and techniques slide. Then Sam came for a visit in April 2015 to rejuvenate us. Since the only sales methods he ever learned and used were Tim’s, he was the perfect candidate for our refresher. He was completely on point and the strategies definitely work. Our average sale for the month of May 2015 increased $5.50 per order compared to May 2014. Sam was clear and concise. He provided an answer /reaction to every hypothetical / outrageous situation we questioned. Being sympathetic to sales people, he validated that there are a few rare exceptions that the strategies may not always work for. (You know how important validation is for some of us…) Also able to maintain a course despite the many tangents. Wonderful suggestions to help a 4th generation business run more smoothly – breaking us of old habits. I don’t know what else to say… TotalTraining is really great and we look forward to the next visit! Just wanted to say thank you again for coming out to see us and showing us all of these fantastic tips, tricks, and tools for increasing our sales. Everyone is really excited to get started and have become inspired by how applicable these methods are. Thank you so much for being very generous with your time. We just want to let you know how much we all enjoyed having you in our shop. Each one of us has had successful results when using the sales techniques that you spoke about. Yesterday I had a phone sale that started out as an $80 order and they upgraded to $200.00! (from a group). We are looking forward to viewing the webinars too! during your visit. Your insight is invaluable and your system is the best that I have seen for selling within our industry. I look forward to a long and rewarding relationship in the future. Thanks again! Just wanted to let you know that your workshop has been very effective at our store. This week we are now selling $80 arrangements instead of $50 arrangements, with ease and confidence! I hope this finds you well and that business is booming. Thanks so much for the Mother's Day webinar. Sometimes I need a good kick in the behind to straighten myself out. 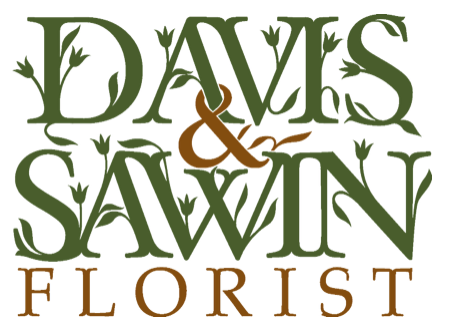 My clients definitely likeD the sound of a "Lush collection of fresh garden flowers priced between $85 and $175"
Thanks for being there for all of us florists. I have had excellent response from all my employees on your presentation. They are working hard to implement the exciting information you presented. I look forward to the increase in sales and the more professional way in which we will be handling our customers. Thank you for spending the time with us. Just to let you know that we put some of your ideas into practice and on average up sold by £10.00 per order!!!!!! Thanks again, Tim. You're a star!